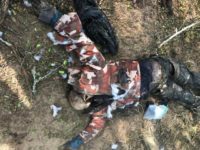 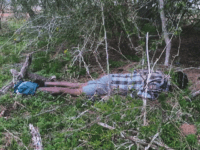 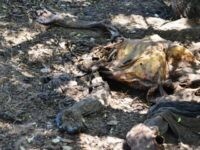 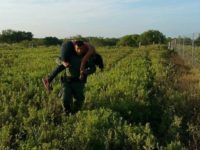 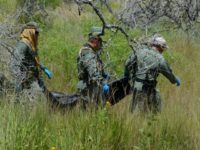 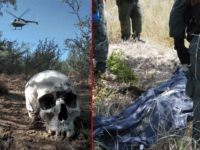 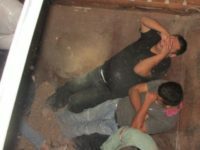 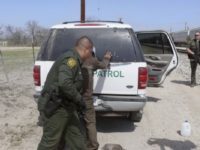 U.S. Border Patrol agents found two deceased illegal aliens on ranches in Brooks County, Texas, on Thursday. 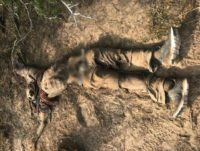 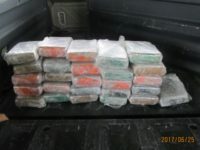 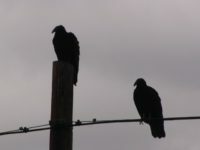 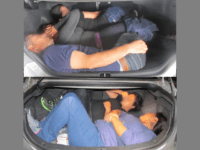 A Justice of the Peace pronounced them dead after agents found them in the sand located about 80 miles north of the Texas border with Mexico. 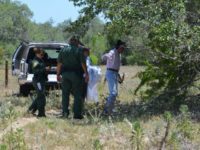 Officials transported the bodies to the Webb County Coroner’s Office. 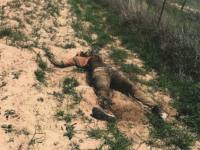 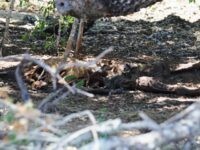 Illegal immigrants attempting to circumvent the Border Patrol checkpoint in Falfurrias, Texas, are dying in higher numbers due to the recent heat wave. 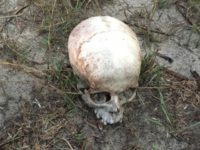 Brooks County officials report the number of dead bodies recovered this year is up over last year. 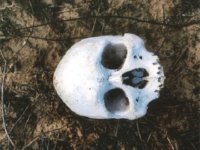 This week, three bodies were found in a single day. 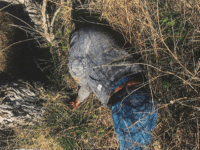 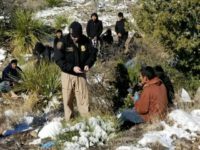 As the year end closed out in one Texas county, a total of sixty-one bodies of human smuggling victims had been recovered in what has become known as the Brooks County killing fields.